'Make your private life... public! ': Kendall Jenner gives tips on going viral in new Estée Lauder video | HELLO! Kendall Jenner is one of the most famous people in the world, boasting millions of fans around the world. And the supermodel is offering her tips to cyber fame in a new video for Estee Lauder. Kendall, 20, is showing off the new Sumptuous Knockout Mascara by the brand in the short clip. "A lot of people ask me how to make their videos go viral like mine... And I'd like to help," Kendall says. "Firstly, keep your private life... public!" she smiles as she opens the windows of her flat to hordes of flashing cameras. She continues: "And always look your best, but keep it real," as she applies the new mascara. 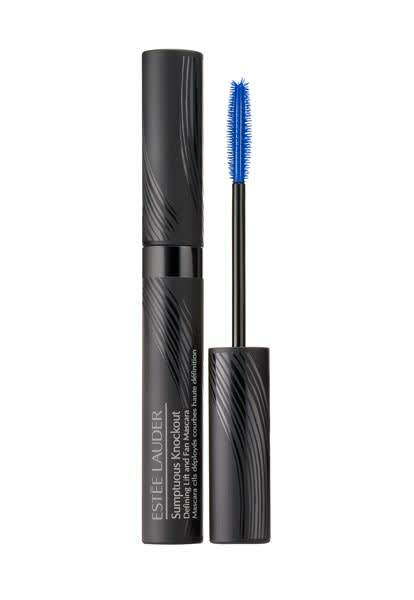 Estee Lauder Sumptuous Mascara is £24 and launches nationwide on February 1st.